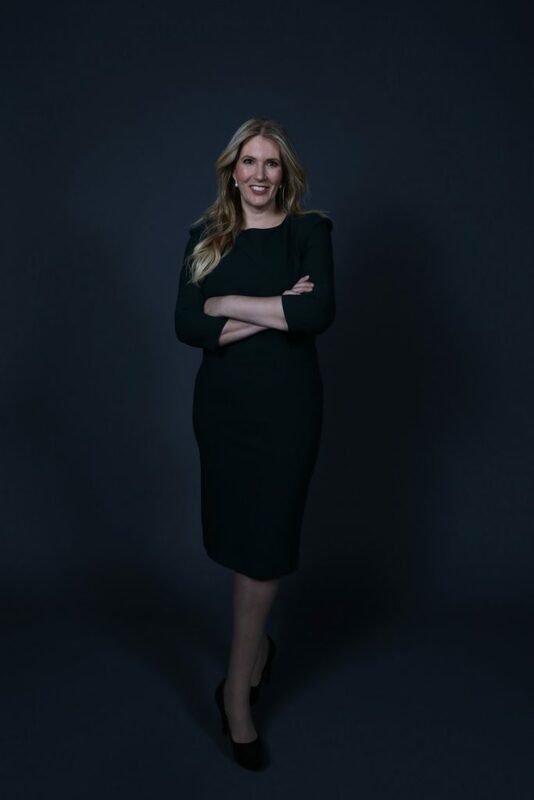 Yitzi Weiner from the Huffington Post sat down with Gina Argento, President of Broadway Stages, to learn about one of New York's top business woman in the TV and Film industry in New York City. Giving a backstory to Broadway Stages, Gina Argento explains that the family run business was started by her brother, Tony Argento, who wanted to break into the exclusive industry. Working since 10 years old by shadowing her brother, Gina continuously learned about the film industry along with affiliating industries such as real estate and upon graduation from St.John she became committed full-time. Since taking over the growing business, Gina has established Broadway Stages the world's first solar powered sound, created the nation's first commercial green roof farm under an affiliate company, created Greenpoint's now iconic Kingsland Wildflower garden space and expanded the business into over 45 sound stages. Among other achievements, Gina Argento was excited to share the collection of amazing organizations that she has worked with including the Audubon Society, Kingsborough Community College, Catholic Chairties, and the Staten Island Zoo just to name a few. Gina explains that her success in the film industry should be reinvested back into the local community whether the causes are for increasing educational access or resources, communal adhesion and identity, environmental stewardship, or helping local businesses. By helping reach more people and positively impact them, Gina believes we can build a stronger and more meaningful community of families! For the full interview, please click here!